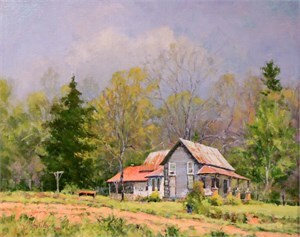 Perry Austin is an observant painter, never relying on what has worked in the past to solve the problems inherent to the painting process. 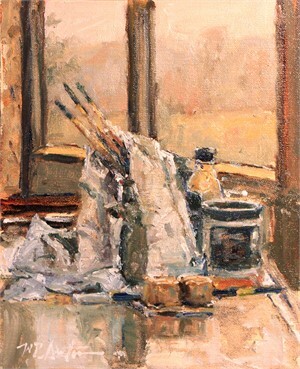 Each canvas, each view is unique. 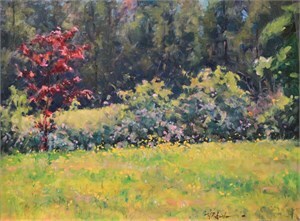 His palette today depends on what his eyes see before him – will there be three colors or fifteen? 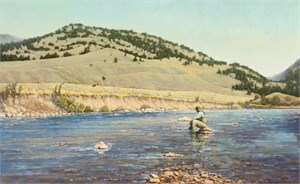 Perry's instructors were the masters of the past, both those hanging in museums he visited and those who wrote of their own journeys – from Cennino Cennini to John Carlson to Edgar Payne. 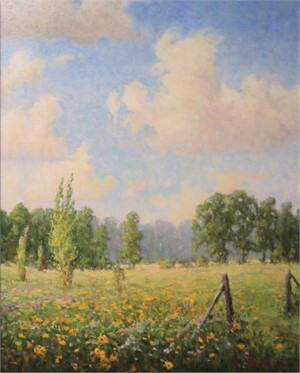 Perry continues to grow as a painter through exposure to his contemporaries -and the young bucks, knowing that an artist has never "arrived" but must keep moving toward the goal always at the horizon. 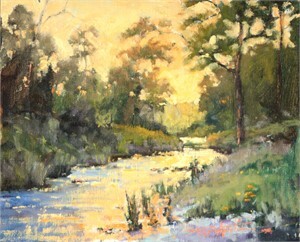 With his roots in rural Alabama, Perry has an innate love of the landscape both as a painter and a fisherman. 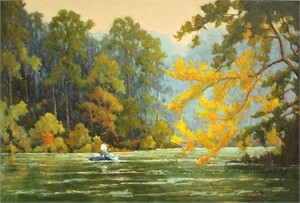 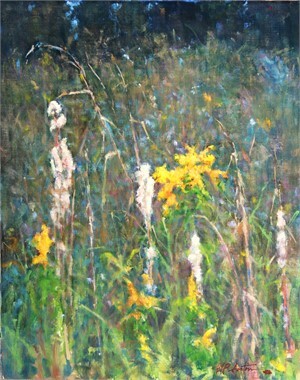 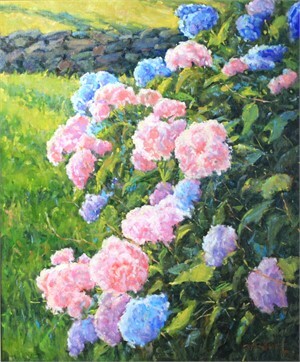 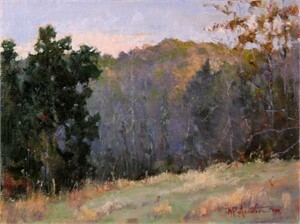 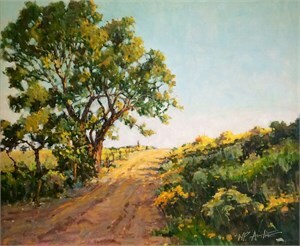 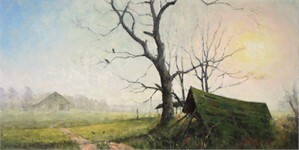 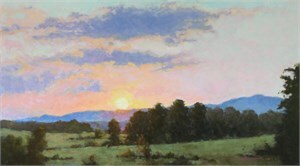 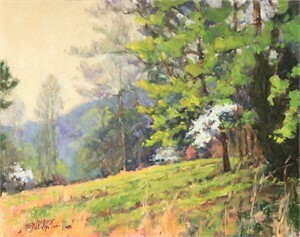 His professional affiliations include Oil Painters of America and Plein Air Painters of the Southeast. 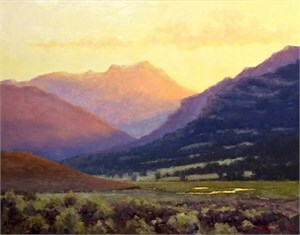 His work resides in museums and personal collections across the country and has been published by Southwest Art and American Art Collector. 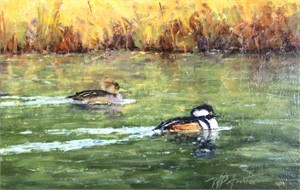 Perry happily resides and paints in the Alabama hills at Box Turtle Farm with his wife, Carol.